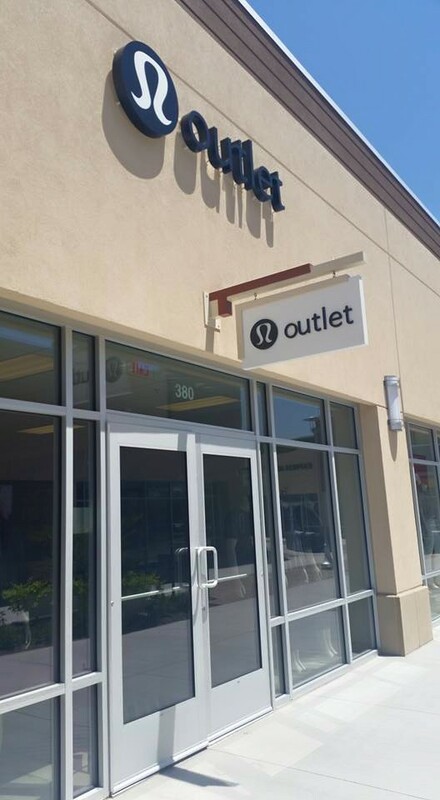 A member of my Moms Run This Town so graciously informed us last month that a lululemon outlet was opening at an outlet in the Phoenix valley. Now I’m not a die hard lulu girl; I only own one shorts from there. In fact, I’m not particular to any brand. If it fits the way I like and the fabric seems legit, then I’m good. But I love shopping and getting a deal, so when the news came out a lot of us got excited about what we might find. The catch? It’s a 30 minute drive. You see, Phoenix is huge. And there’s a whole bunch of other huge cities surrounding it. It’s basically divided in halves. You live in the West Valley or the East Valley. The outlet is on the westside and guess where I live? Yup, the east side. We thought it would be fun to take a MRTT field trip out there but unfortunately, when the day came, everyone got caught up with life and couldn’t make. So yesterday I decided to go solo–I mean, my curiosity had been piqued; I had to go see what the hype was all about. Traffic was flowing and I made it there pretty quickly considering the hike. 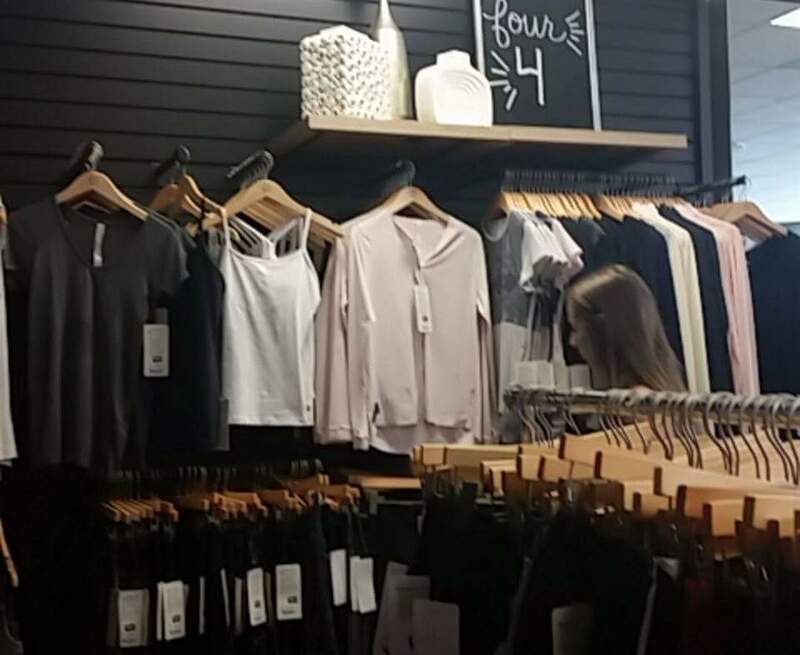 The store was organized by size so they had a 4 section, a 6 section, etc. 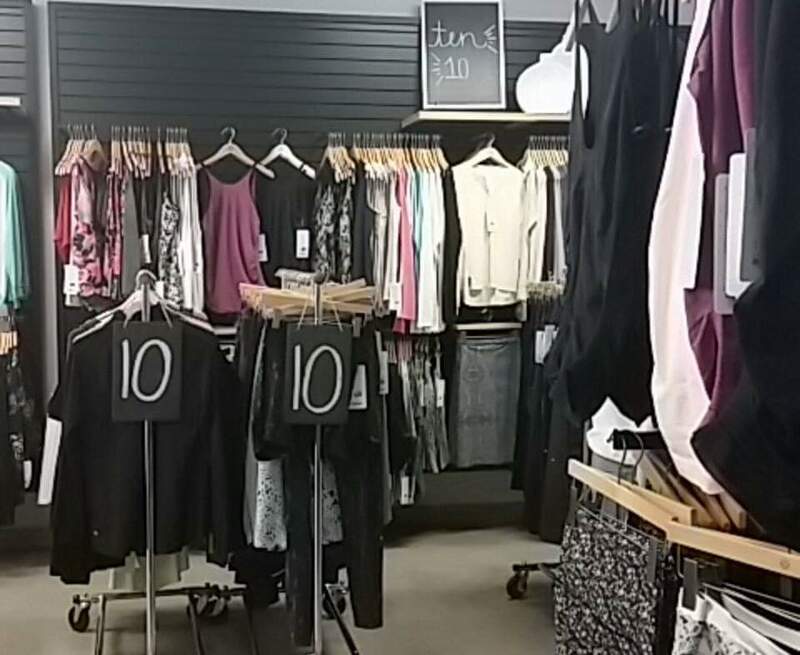 Most of the stuff was winter gear–long sleeves, jackets, capri pants–and because of the 112 degree heat outside, I couldn’t even fathom purchasing any of those things. Tanks and shorts selections were slim…. … and then I saw it. It was the only one hanging and it looked so lonely. I decided right then and there to give it a home. It’s such a great bag. 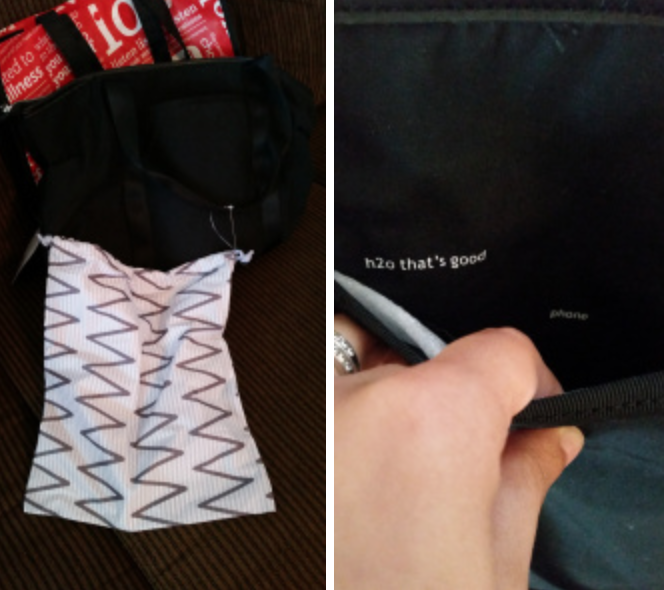 It’s got a yoga mat/towel holder, a plastic zip case inside for wet gear, an extra inside pocket, an outside water bottle holder, and an outside pocket for your phone/keys. 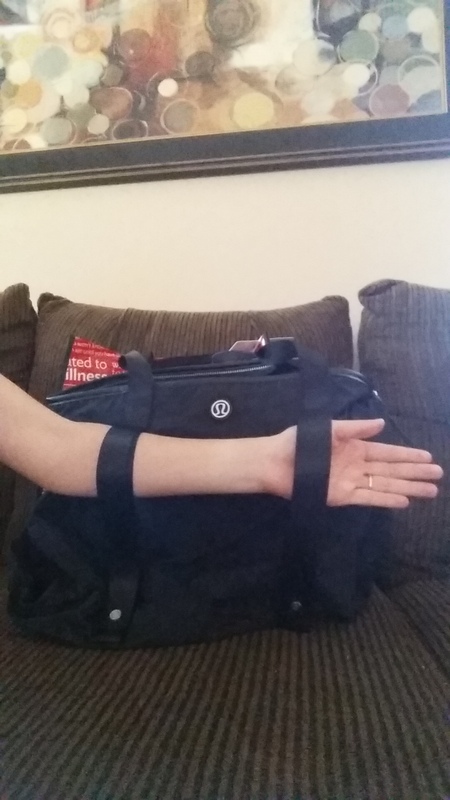 The bag itself is deep and roomy enough for running shoes and clothes. Oh, and it comes with a shoe bag! 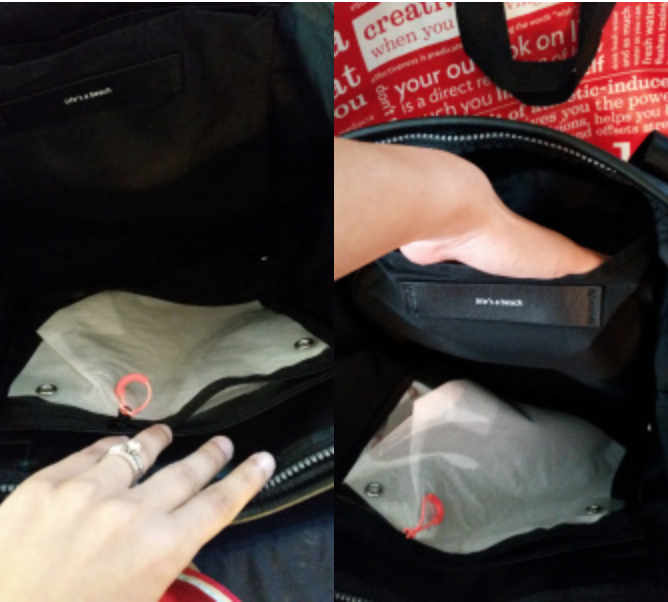 –Do you have a favorite gym bag? –How far will you drive to go shopping? lol!! 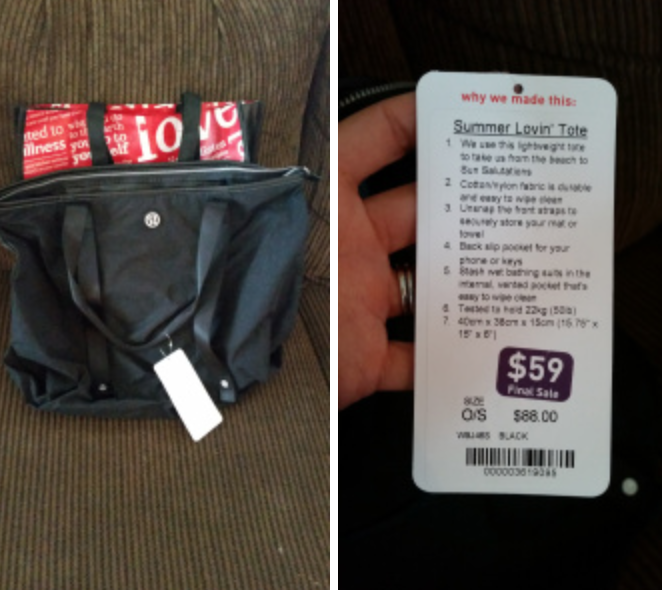 –Are you a lululemon lover? Monday is cross training day so I spent 45 minutes on the bike (10.25 miles) and worked out core, hips, and glutes. I took advantage of grandma being in town and met up with my run club’s Tuesday morning 5 at 5. I always want to go to these because it’s such a fun group and it makes the miles fly by. But it’s tough with my work schedule since I have my super loooong commute. I’m on summer break now, so yay!! It was still a tough run though. The overall average was good but my splits were all over the place as I tried to keep up with a friend who was doing intervals (I did one ja!) before turning around at the 2.5 mile mark. My Garmin was being super weird and said that I’d done this run in the future and not at 5 a.m. Huh? 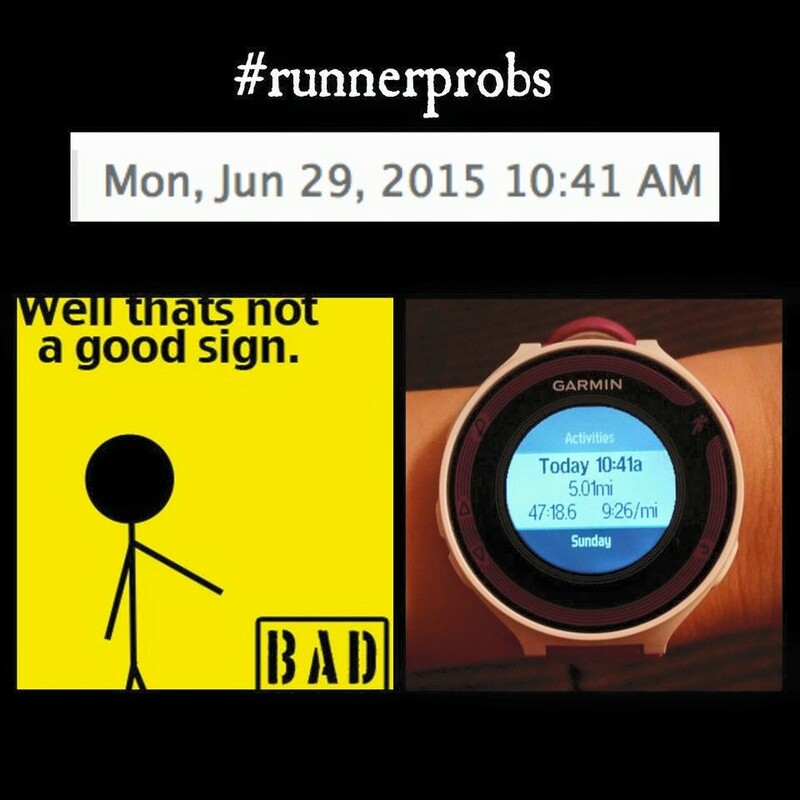 Get it together Garmin! Apparently, I time traveled last Tuesday to today!! As I type this, it’s not even 10:41 lol! Wednesday morning I did some more core work and worked out my legs a bit. 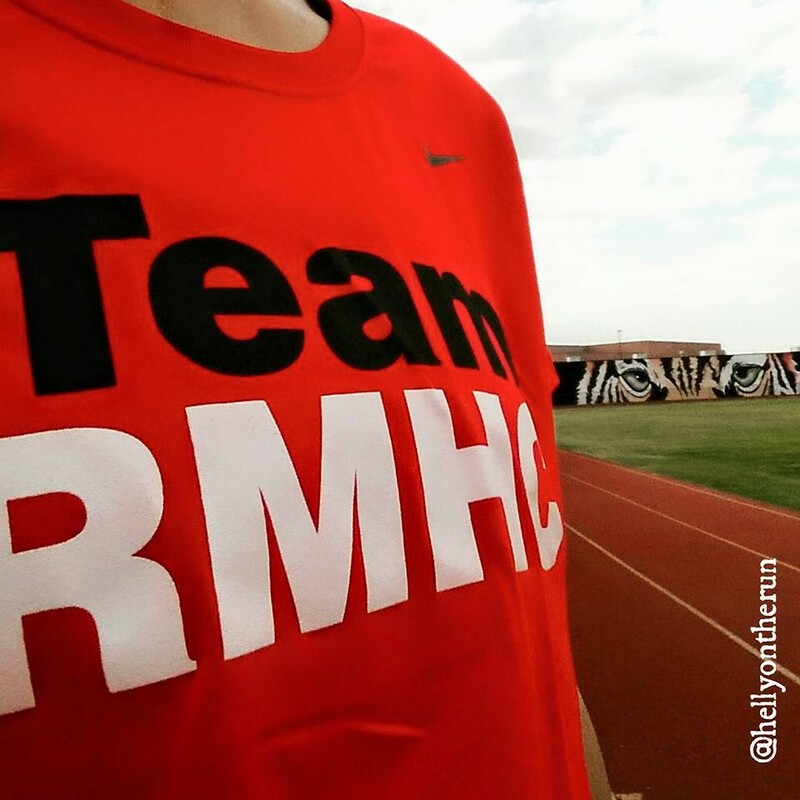 Then I hit the track a little early before my run club buddies to get some extra circles in under the watchful eyes of the tiger. I was up early again on Thursday for round two 5 at 5. This time, even though my overall pace was almost exactly the same as Tuesday, the run felt muuuch better and I felt like the miles were done with a much more comfortable effort. Got in some arm and core work in the afternoon for an overall great Thursday. Friday was a rest day. It was welcomed. My husband and I woke up early on Saturday with 13 on our schedule. We were able to do our long runs on the same weekend day since grandma was still here (she left today 😦 ). He immediately got going though and I didn’t see him after we started–which was unfortunate because I ended up cutting my run short. I can do Arizona heat but humidity? Oh boy…. I had 3 friends keeping me company and we struggle bussed our way through the run. Two of them only had 6 miles on their plans and my other friend was going to finish the long run with me (I love my girls). 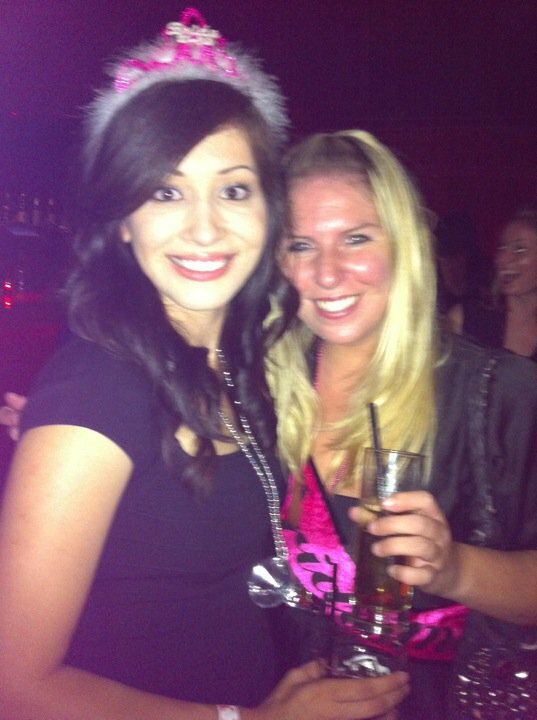 So after we dropped off the 6 milers, my friend Raq and I continued on. I told her I was going to cut it at 10 and she said for me to do my thing; she was just along for the ride. We got to mile 7 before I said 8 would be enough. I was bummed I couldn’t get my full long run in but I also knew that I had a long training ahead of me. Cutting one long run short wasn’t going to be the worst thing ever. Plus, it was the third week of increased long runs–9, 11, and 13. I had gotten in the 9 and 11, so cutting back the 13 to 8 didn’t seem all that bad…or maybe I’m just trying to make myself feel better? Lol!! 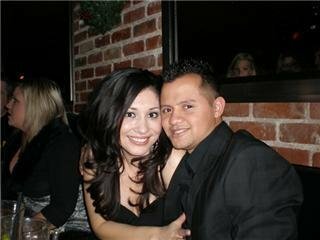 I waited for my husband and when I saw him turn the corner I could tell that he was struggling as well. He had done the full 13 and told me that he sooo wanted to have cut the run short too. The weather at 5 in the morning!! 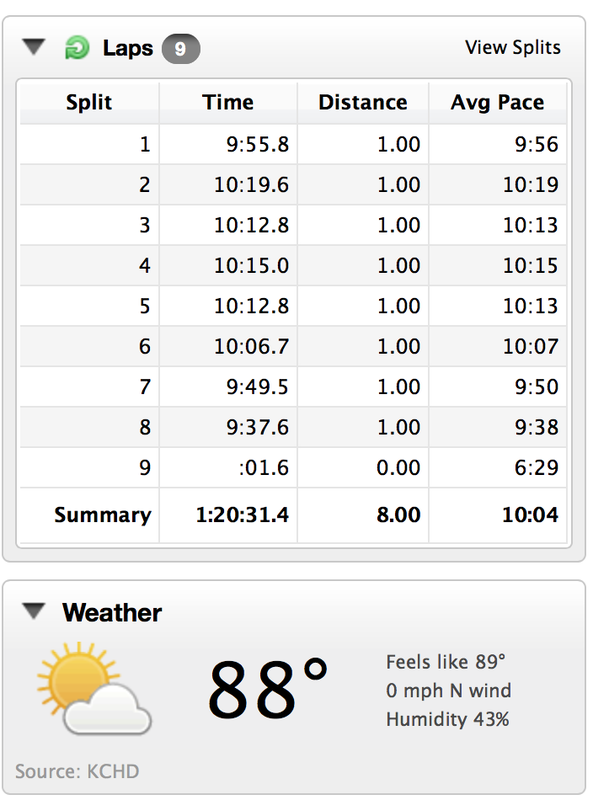 I was happy I was able to still maintain the long run average pace of 10:00/mile I’ve been doing despite the heat/humidity struggles. –Pick your poison: Heat or Humidity? 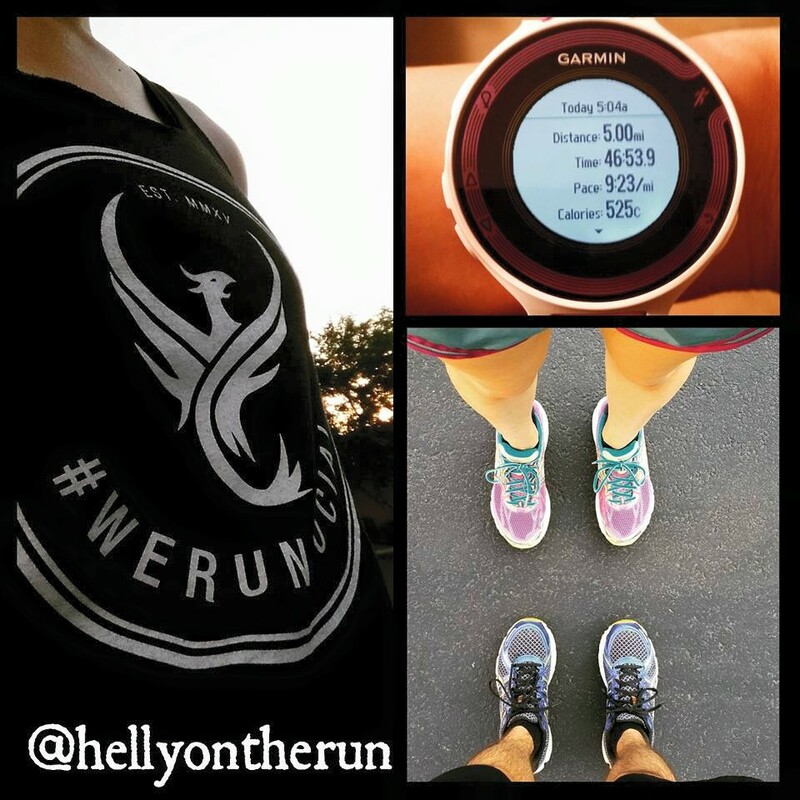 –Do you feel guilty cutting long runs short? 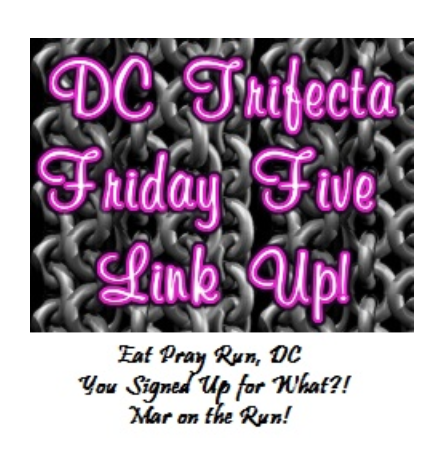 Linking up with the DC Trifecta ladies Mar, Cynthia, and Courtney for their Friday Five! Loving this blast to the past theme! I was a sophomore in college studying Secondary Education with an emphasis in English. I knew what I wanted to study as soon as I started at the university and was in and out in 4 years. This time in my life was basically me going to class, going to work, and going to the library to type essays. I didn’t own a computer and took advantage of the 24 hour labs on campus. Working a full time job in college meant having to squeeze in homework at crazy, insane hours of the night. I’d go to class dressed in my uniform (I worked at a Sports Authority) and then go straight to work from school and straight to the lab from work. Because of ^^^^^, my Coke addiction was for real. 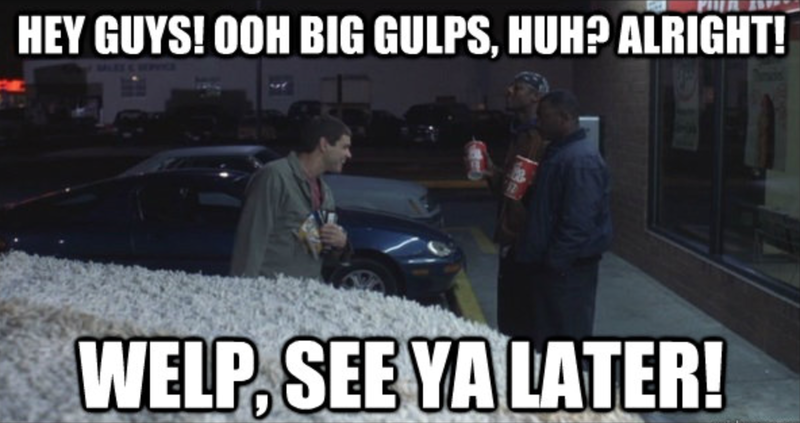 I was a regular at 7 Eleven filling and re-filling my Big Gulp cup with the brown stuff. I needed to stay awake. One of my fave movies. Ever. I wasn’t running but I was more involved with keeping up to date with my other sport addiction: basketball. 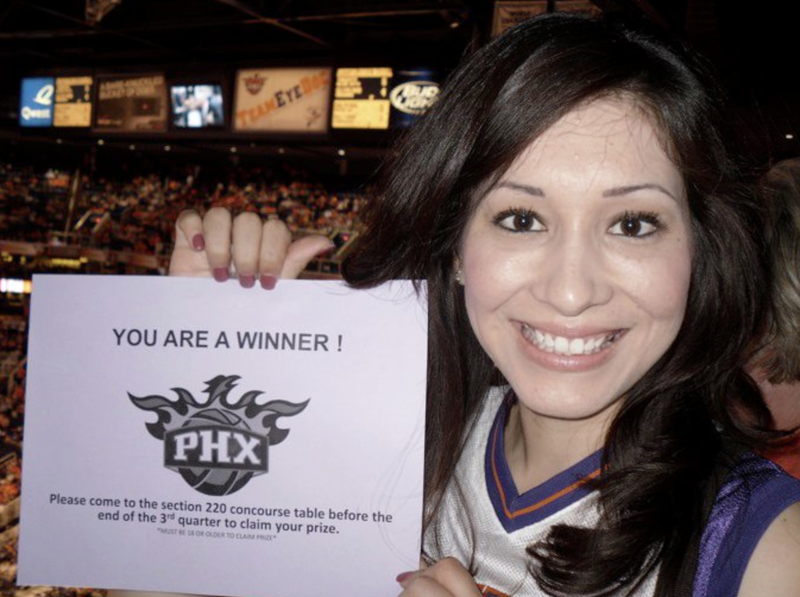 Now if only my Suns could be winners too…..
And finally, most importantly, 10 years ago this guy asked me to be his girl…. –What were you doing 10 years ago? –What’s the biggest change in you from the you 10 years ago?